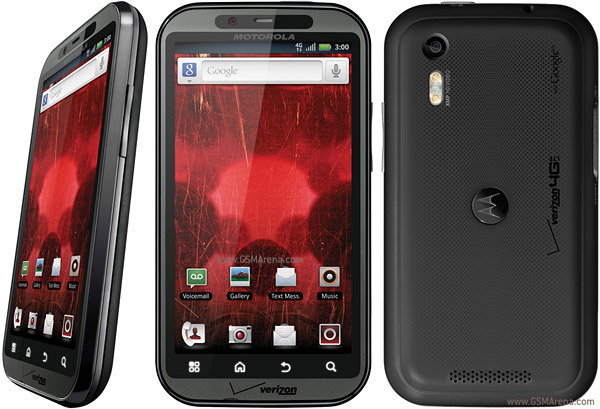 The Verizon Motorola Droid Bionic has been long anticipated. And when I say long, I mean that more in a fast moving, smartphone world sense where long is like six months ago since the Droid Bionic was first introduced at CES. Within just a few months, the Droid Bionic was delayed in order to make changes and incorporate improvements based on customer feedback. But now it seems the Droid Bionic is back on the burner and this time it may be ready to release. According to BGR, the Motorola Droid Bionic, Verizon’s next 4G LTE flagship phone, could be here by September 8th and sell for $299.99. The Motorola Droid Bionic sounds like it’s no joke. And being powered by Verizon’s 4G LTE network, this puppy will be ready to fly.